On 9th October 2017 the following Budget Measures for 2018 were announced by the Maltese Minister of Finance and are expected to be introduced in the forthcoming calendar year once the relative Bill is approved by Parliament. The annual turnover threshold below which taxpayers are eligible to register as exempt persons and hence not charge VAT on supplies has been increased from €14,000 to €20,000. This is seen as a measure to assist small to medium enterprises. VAT grouping will be introduced applicable to companies operating in the gaming and financial services sectors. 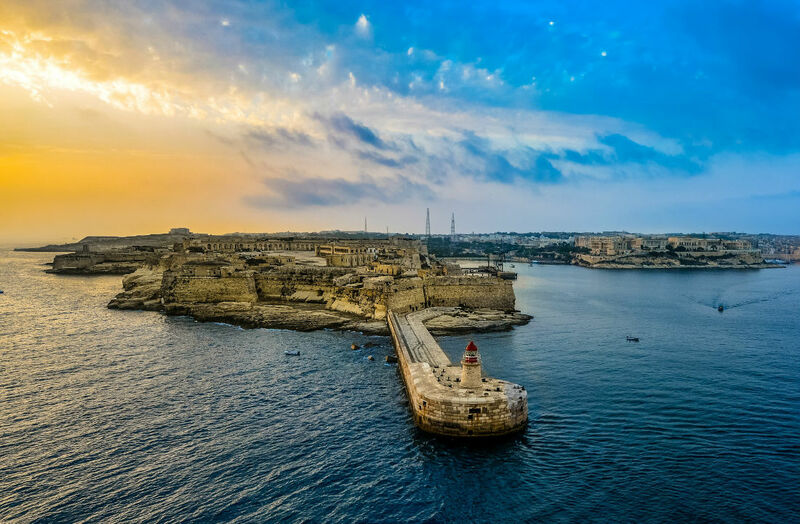 This would enable legally independent entities established in Malta which have financial, economic and organisational ties between them to register for VAT as one taxable person. Supplies and acquisitions between members of the group would therefore fall outside the scope of VAT regulation. The current VAT refund on the purchase of bicycles and pedelecs is being extended for another year. Moreover companies offering such bicycles for rental will also benefit from this scheme. As a measure to encourage the use of bicycles as a means of transport, the rate of VAT on the rent of such bicycles is being reduced from 18% to 7%. Currently, individuals who acquire their first immovable property to be used as their only ordinary residence are exempt from duty on the first €150,000. This exemption will be extended to acquisitions of immovable property made during year 2018. As from 10th October 2017, individuals who transfer their first residential property in order to acquire another residential property will benefit from a refund of duty of up to €3,000. This shall apply in specific instances where individuals have the need to acquire a bigger or smaller dwelling house. The refund of duty for persons with special needs is increased to €5,000. Parents of persons with special needs are also eligible for the latter refund if certain conditions are satisfied. Acquisition of property in Gozo has since 1st January 2017 been subject to a reduced rate of duty of 2% instead of 5%. This will be extended to acquisitions taking place during year 2018. Acquisition of property in an Urban Conservation Area (UCA) has since 1st January 2016 been subject to a reduced rate of duty of 2.5% instead of 5%. This will be extended to acquisitions taking place during year 2018.